Sometimes it seems strange when one knows the inspiration….I would never have guessed. 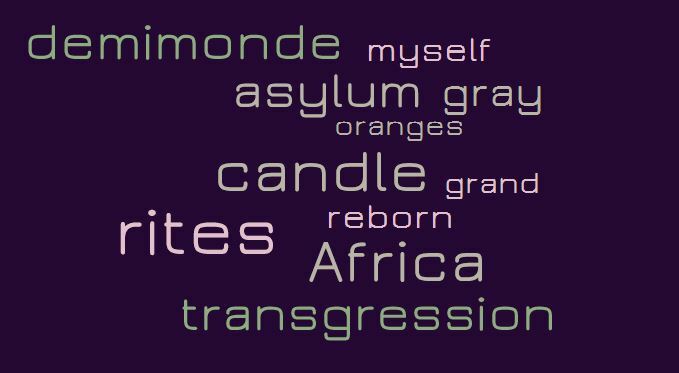 That last verse is stunning...great wordle..
Beautiful poem. I love the first stanza . Quiet reflection a cave may give us answers but the screaming mob never will. Wonderful, Sasha. I love your ending.